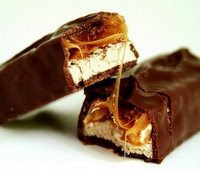 Every Friday at 9:00am EST you will get a free Mars candy bar coupon if you are one of the first 250,000 to sign up. (I have signed up as late as 6p and still received my free coupon) Click http://www.realchocolate.com/ to get your free chocolate!!! !